It is the result of a lengthy and complex ageing process, which has produced a rum with a flavour, that will please even the most particular palates. Living in California I've only been able to taste this fine rum made in Cuba on very few occasions where it is legal. As everyone knows, you can't drink or have this rum in the United States since the Revolution in Cuba. Incredible tasting brand of rum. If you can afford the few extra pounds, then buy one or two, or as many as you can. You won't find a better tasting rum. 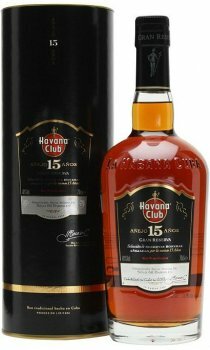 Although I haven't tried the Maximo Havana Club yet, which I'm sure is better but a lot more expensive. Anyway, I highly recommend this rum. Buy it today. 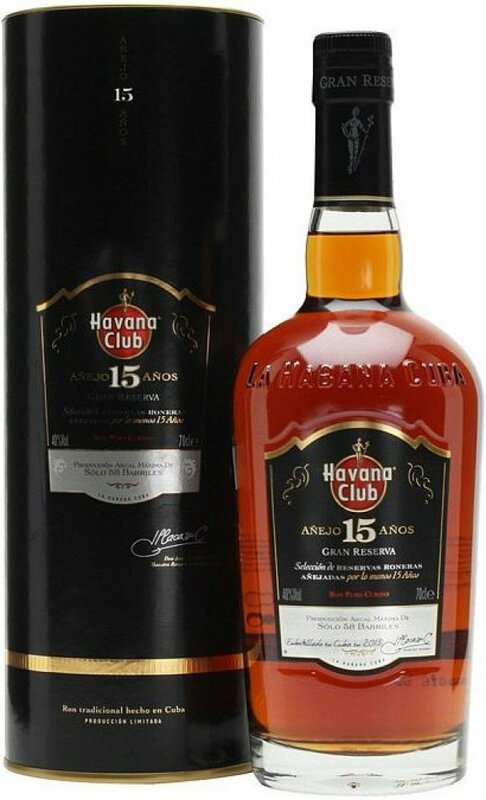 I\'ve been a fan for Havana Club for a few years now. 2 1/2 years ago I bought a bottle of \'San Cristobal de la Habana\', a ltd edition special HC rum. The bottle is nearly empty, so I needed something to replace it, so I bought this Anejo 15. It\'s in all a good rum, but not nearly as smooth as the San Cristobal. The differences between the 7 and this 15 do not justify this price.